IBPS PO/MT Phase VII 2017 interview call letter are released on the official website. Check out the steps to download. 15 January 2018: The Institute of Banking Personnel Selection (IBPS) has released the interview call letter for the CRP PO/MT Phase VII (Common Recruitment Process Probationary Officers/Management Trainees Phase VII) on 12 January 2018 (Friday). 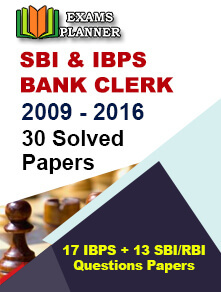 Candidates who have qualified the Main exam can download the interview call letter from the official website; www.ibps.in. You will be redirected to the log in page. Log in using your credentials (username and password) and entering the CAPTCHA. Download your interview call letter. The interview call letters will be available online till 5 February 2018 so candidates are advised to download their call letters before closure date. Solution: Delay in accessing the official or log in page can be due to low internet speed or increased load on the server (when large number of applicants tries to access the website at the same time). So, if you are not able to access the page, check your internet speed or wait for 5 minutes before trying again. You can also access the website during off-peak hours (night or early morning). Solution: While registration is completed successfully, an auto generated email is sent to candidate’s registered email address. This mail contains registration number and password. So, check out your inbox for the same. Solution: Check all your details carefully. Registration number and password are sent to your email address at the time of registration. So, do cross-check. Also, check your date of birth; it is mentioned on the application form printout you must have taken after successful registration. 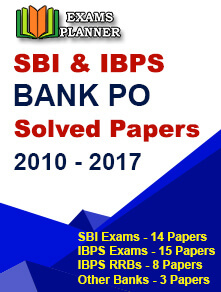 IBPS has conducted the IBPS CRP PO/MT Phase VII 2017 Main examination on 26 November 2017 for recruitment of probationary officers for various participating banking institutions.